The Six Nations Championship kicks off on Saturday 4th February 2017 as England attempt to win back-to-back titles for the first time since 2001. 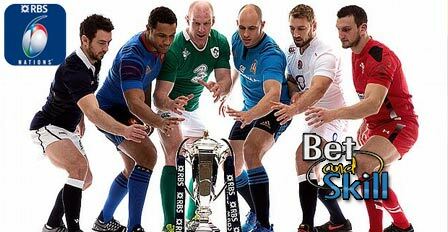 This article contains our 2017 Six Nations betting preview, including tips, bonus points system explained, best odds and no deposit free bets! England are the odds-on favourites as they won the Grand Slam last year and enter the tournament on the back of 14 victories in a row. Should they beat France at Twickenham in their opening match, they will set a new England record for consecutive wins. They are now second in the global rankings but manager Eddie Jones has a number of injury problems to contend with in his forward pack due to the absences of Chris Robshaw and Billy Vunipola. Second favourites are Ireland who have beaten Australia, New Zealand and South Africa in 2016 (the first Northern Hemisphere nation to do so since England in 2003). Joe Schmidt has already guided Ireland to back-to-back 6 Nations titles and the team will be hungry to reclaim the silverware this season. Crucially perhaps they face both France and England on home soil and they must be considered strong contenders. Wales came close to winning last year’s Six Nations, but look to have gone backwards since then after struggling in the Autumn Internationals. They appear to be in a state of transition with Rob Howley back as interim coach and Alun Wyn Jones chosen to replace Sam Warburton as captain. Anyway, the Dragons have a favourable schedule as they face both Ireland and England in Cardiff. Italy are very inconsistent, as they showed when following up their autumn 20-18 success against an admittedly abject South African side with a 19-17 Padova loss to Tonga. They were winless in last season's Six Nations but they should have won their opener in France - narrowly lost 24-23 courtesy of a last-play drop goal. This year the Azzurri are at home against Wales, Ireland and France to give themselves a shot at some glory but it’s hard to see them collecting more than one win. 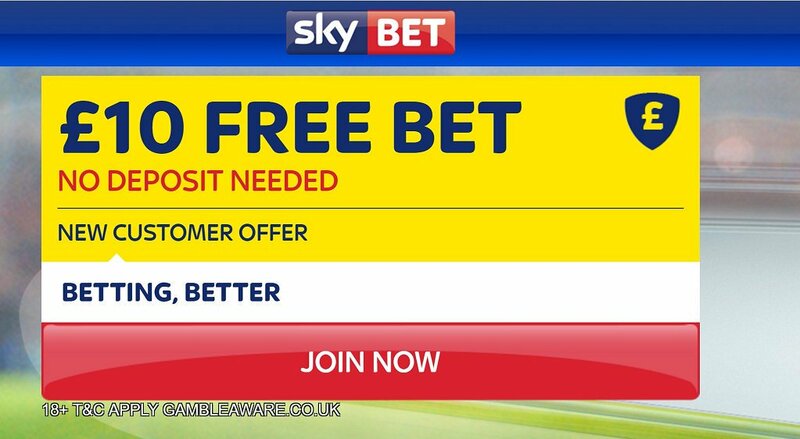 "2017 RBS Six Nations betting preview, predictions, tips, odds and free bets"